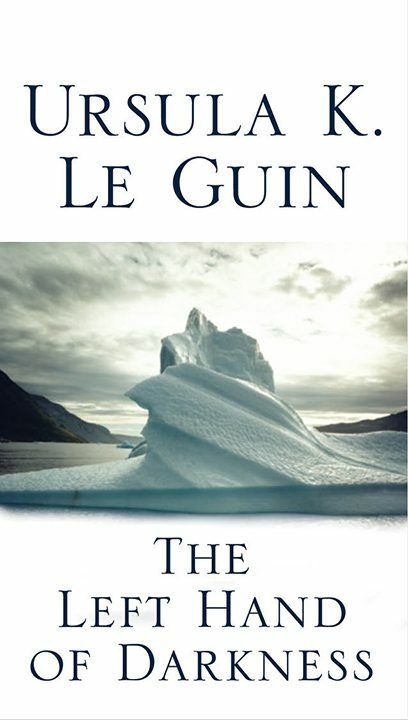 Ursula K. Le Guin’s groundbreaking 1969 work of science fiction—winner of the Hugo and Nebula Awards. 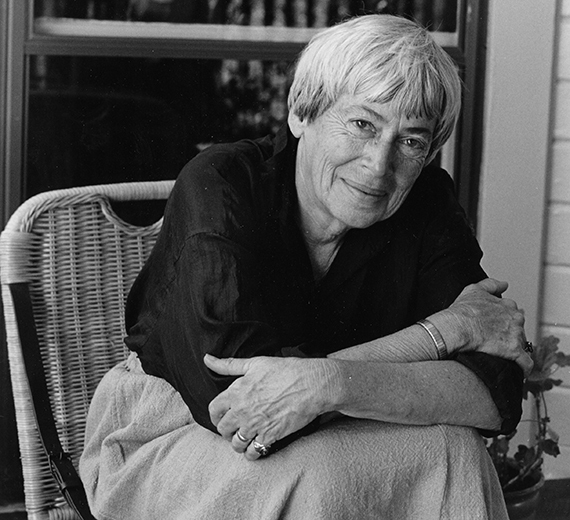 Ursula K. Le Guin was born in Berkeley, California, in 1929. Among her honors are a National Book Award, five Hugo and five Nebula Awards, the Kafka Award, a Pushcart Prize, and the Harold D. Vursell Memorial Award from the American Academy of Arts and Letters. She is a feminist, conservationist, and Taoist, and lives in Portland, Oregon.